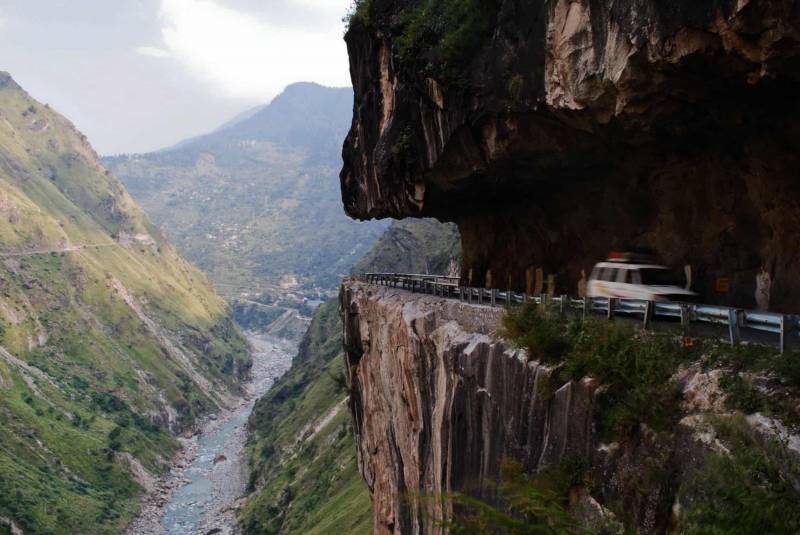 Shimla, the capital of Himachal Pradesh, is one of the largest hill stations in India. 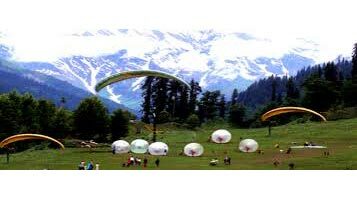 Large number of Shimla Tour Packages is booked by Indian as well as foreign tourists throughout the year. 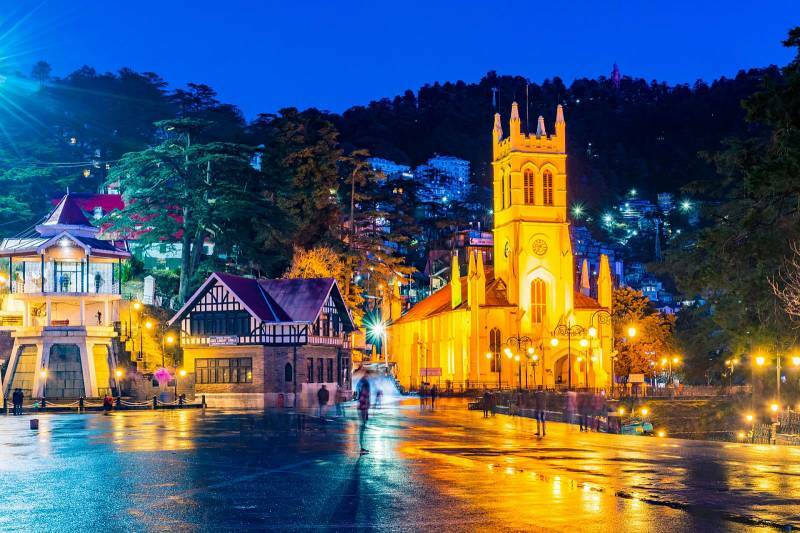 The skyrocket pine and oak trees amidst the widespread valleys make Shimla a picturesque destination for the sightseers. As you drive towards the top of the hills, the clouds begin to come towards you. The captivating beauty of the city will leave you awe-struck for a while! 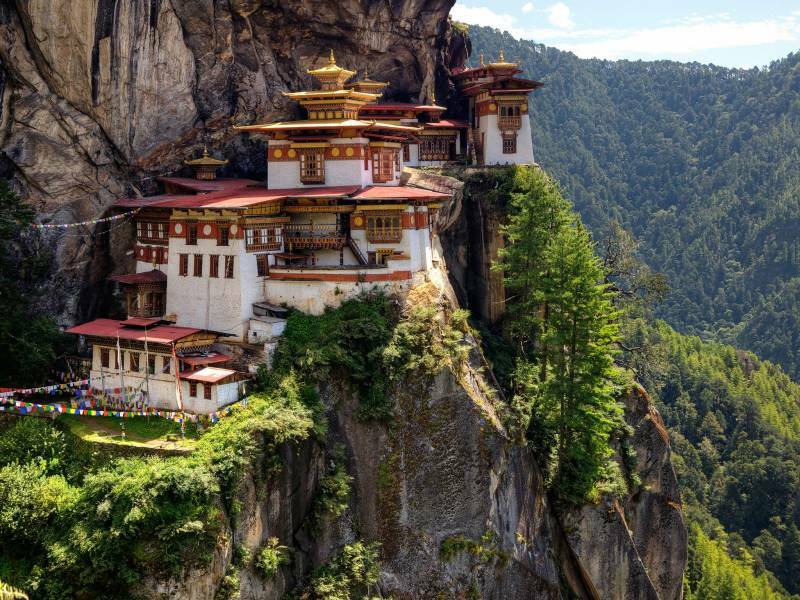 It has become a popular travel attraction amongst the wanderers, honeymoon couples, and nature-seekers. 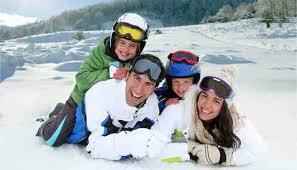 Couples usually book Shimla Honeymoon Packages during the winters to have a memorable honeymoon in the snow-covered Shimla. 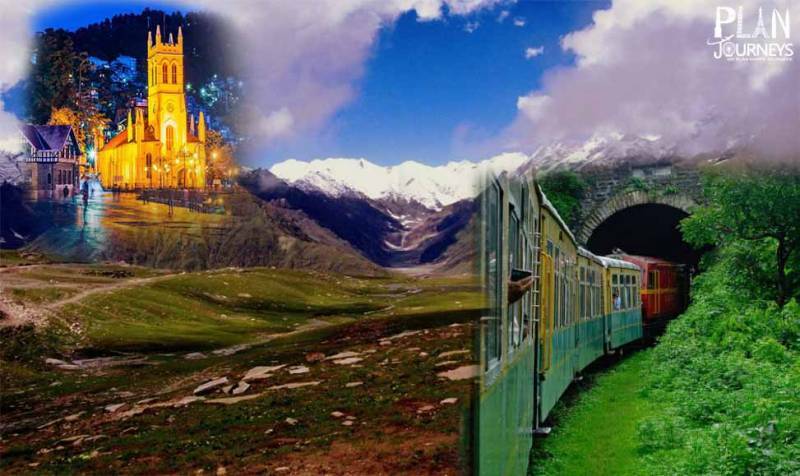 The best time to visit Shimla is between March to June. The city is not just limited to its scenic beauty. 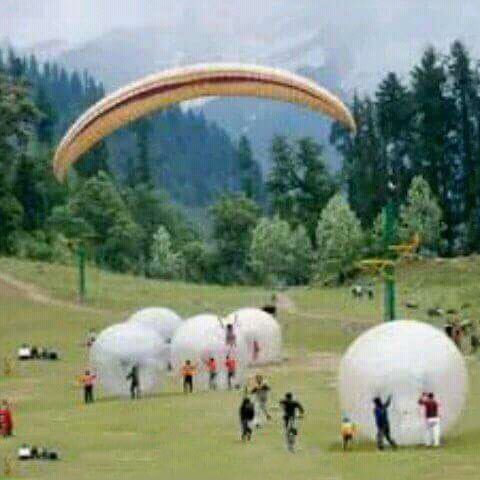 There are so many exciting Things To Do In Shimla. It stands as an exemplification of the colonial city planning and architecture. Tourists can visit The Ridge to explore the colonial architecture comprising the gabled libraries and huge Churches. You must have dreamed of visiting the London’s Albert Hall? Well, its perfect counter-part is right here in Shimla. The Gaiety Theatre, established in 1887, has European-styled interiors dipped in different hues of blue and green. It revives the Victorian era by hosting diverse plays and theatrical art on its grand stage. To get a glimpse of the British residence, visit the Viceregal Lodge. It has been a domicile of the Mountbattens. 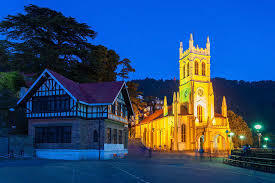 You can also include a heritage walk in your Shimla Travel Packages to explore the vintage city. Visitors who have less time can visit the Shimla Heritage Museum to get a glimpse of the history of Shimla. 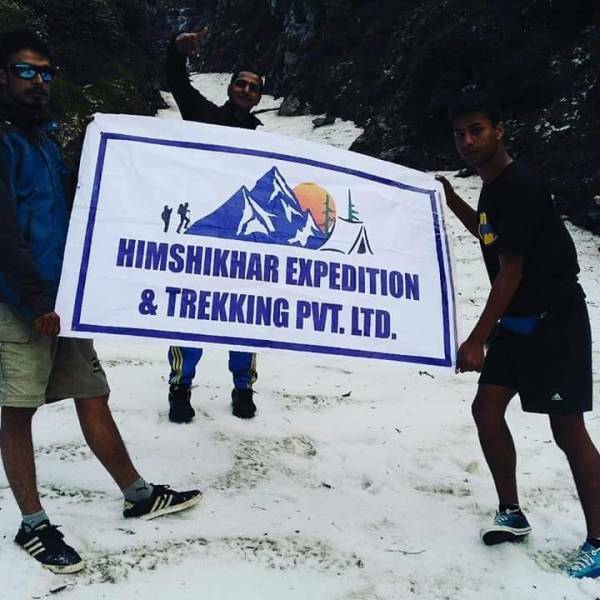 Some other places to visit in Shimla are Jhakoo Temple, Theog, Kufri, Scandal Point, Mashobra, Chail, and many more. 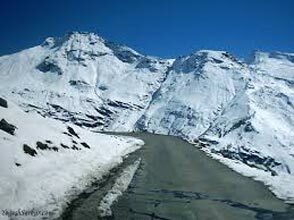 Your Shimla Trip Package should include visits to these destinations within your budget and time. 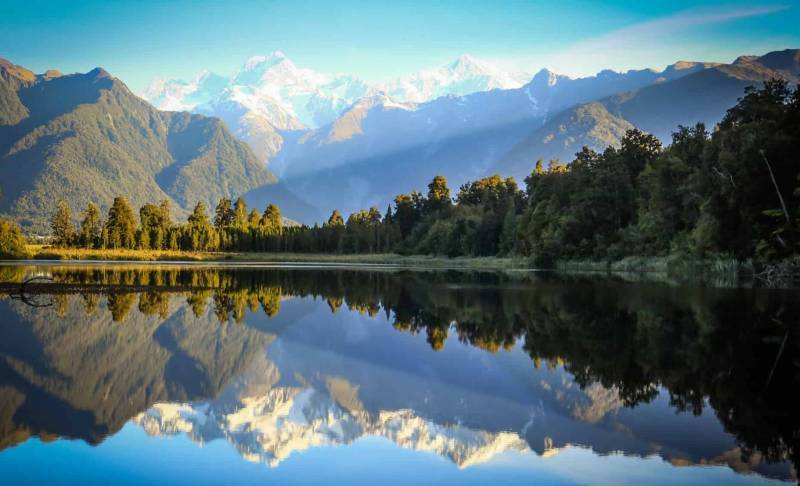 You can also ask your tour operator to organize adventure activities here. 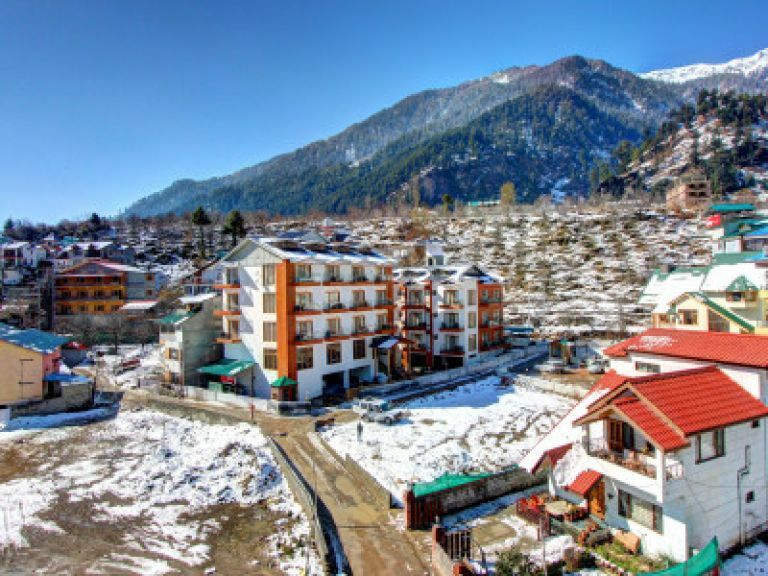 Go for horse riding and skiing at Kufri or hiking at Chail! 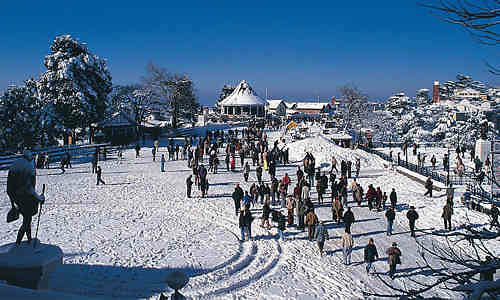 Those who take delight in shopping should dedicate an entire day to the Mall Road in their Shimla Sightseeing Package. Shimla’s Mall road is famous for a myriad of garments shops, sweets shops, cake shops, open-roof restaurants, and grand hotels. 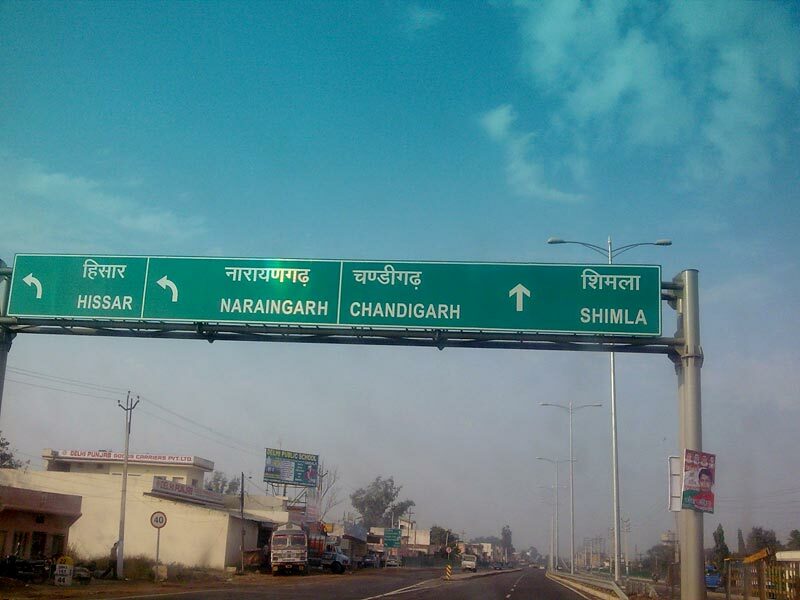 Hotels that are located at the Mall road are usually booked well in advance. You have to line-up for the elevators to reach the Mall road, if you are staying at a resort near the valleys. 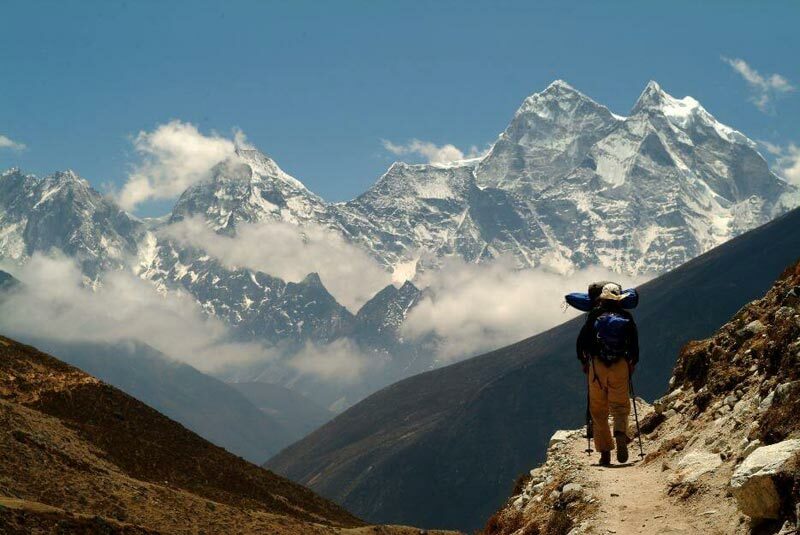 Once you are here, you would not be able to move back to your hotel for hours. The vintage settings, lively shopping stores, and the charismatic library will bind you for hours. The evenings are lighted with a large number of visitors clicking pictures, shopping, tasting delicacies, and having the best time of their lives. 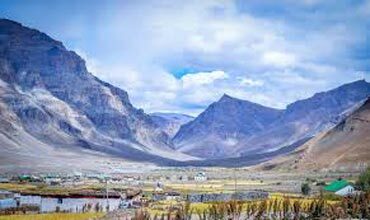 If you plan on having dinner at a restaurant here, do not forget to taste the delicious gucchi matar with kulcha or parantha and a bowl of Dham. Both these are traditional Himachali cuisine! 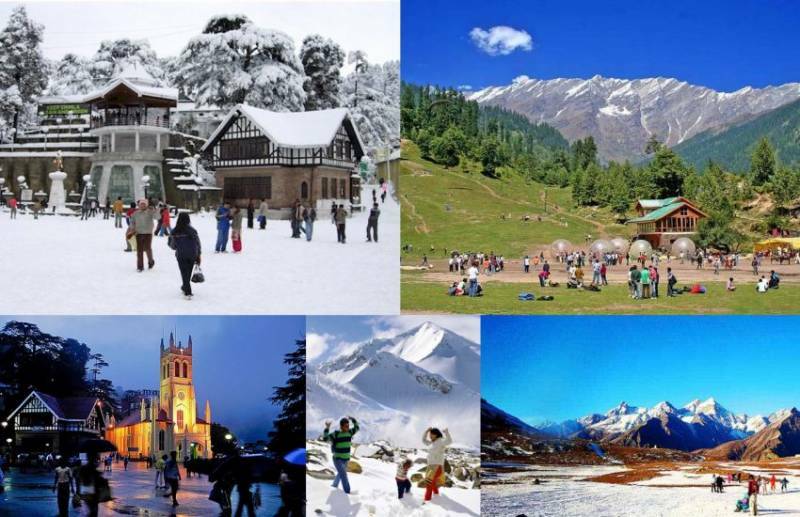 You must book Shimla Holiday Packages in the months of March-May or November-February. 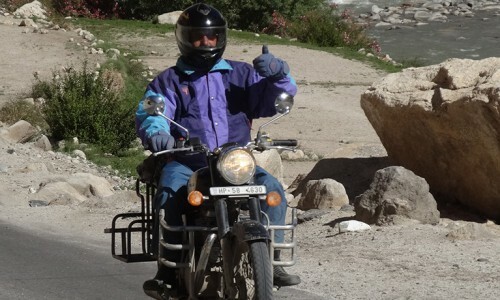 No matter which weather you choose to visit Shimla, do carry a light jacket with you. You’ll always find the evenings windy giving you chills!